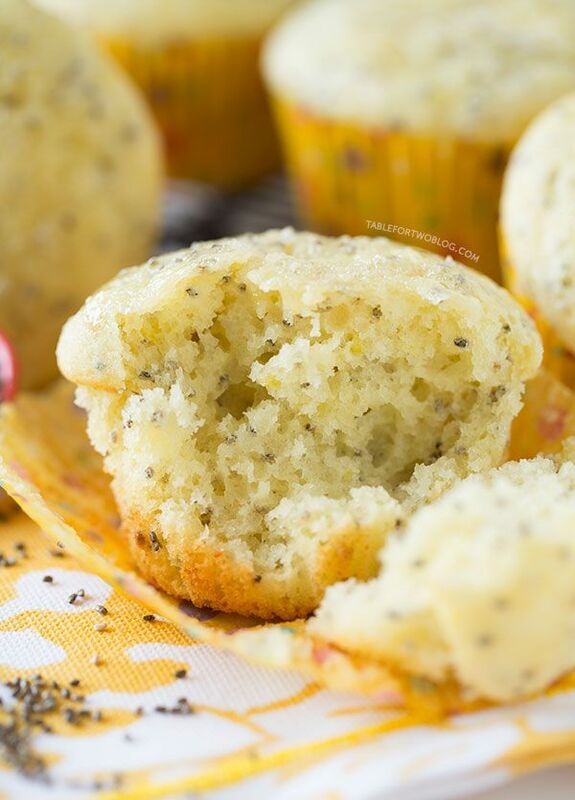 Enjoy a bit of springtime taste in your breakfast with Honey Lemon Chia Muffins. The secret ingredient - Ricotta Cheese - makes them extra fluffy, and the lemon gives them a refreshing flavor. By adding a dose of antioxidants and omega-3 to your breakfast with chia seeds, these muffins aren't as sinful as they seem.